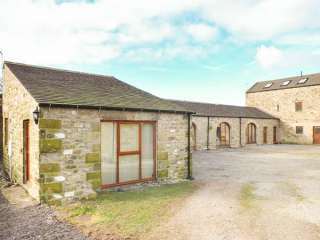 Found 5 holiday rentals in Barnard Castle. 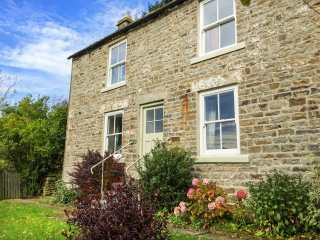 "With one double bedroom and one family room, this spacious and comfortable property can be used for either a family gathering or a group of friends and comes with a beautiful rear garden ideal for al fresco dining or relaxing with a good book." 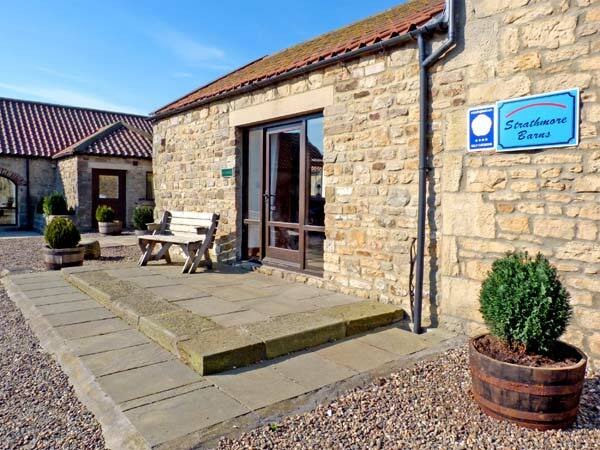 This first-class 16th century stone-built barn conversion is located on a working cattle farm one mile from the pretty village of Ravensworth and can sleep five people in two bedrooms. 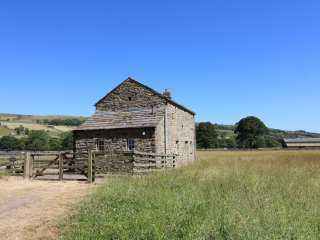 "This detached stone built cottage is in the hamlet of Holwick, close to Barnard Castle, north of the Yorkshire Dales and can sleep five people in two bedrooms." 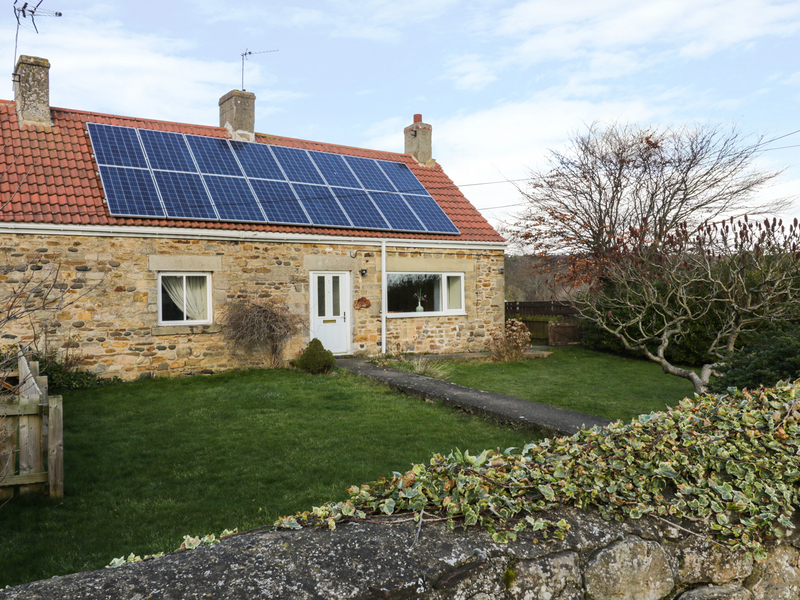 This cottage is on a working farm near to the village of Staindrop close to Barnard Castle and sleeps five people in two bedrooms.